Conan Exiles Xbox One patch is now available for download. According to the official Conan Exiles Xbox One update patch notes, today’s hotfix includes bug fixes and crash fixes. In addition, Siege foundations should no longer have a building score of 0. Also, the new update has added an arrow indicating stick position when controlling the radial menu with a gamepad. Check out full details below. Added an arrow indicating stick position when controlling the radial menu with a gamepad. Thrall recipes now collapse when there is no thrall selected. Fixed a crash bug that would happen when disconnecting from a server. 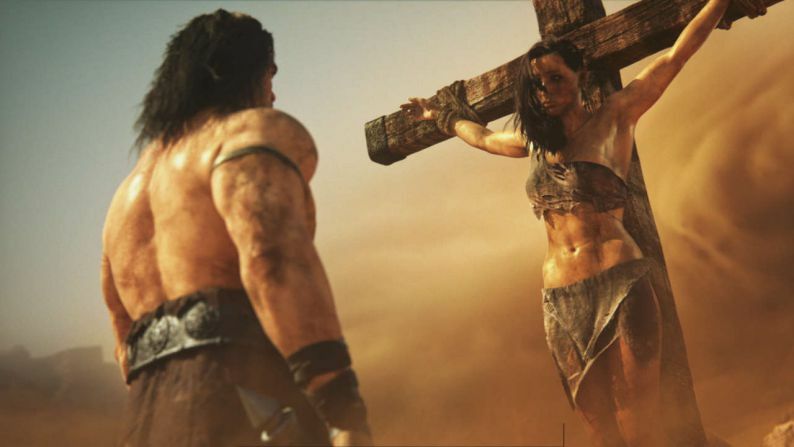 Previously, major Conan Exiles update 32 was released with the weapon and armor modification system. In addition, there is now more dynamic weather through changing winds, increasing fog, rain, snow, and thunderstorms. 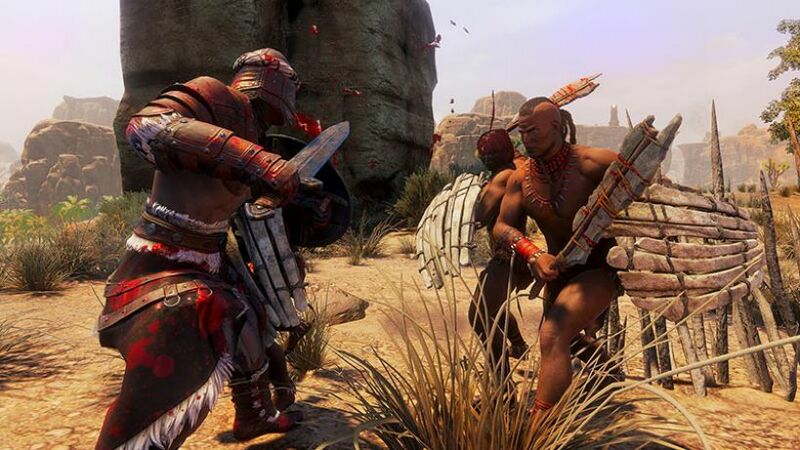 Check your game update and download latest Conan Exiles Xbox One patch.